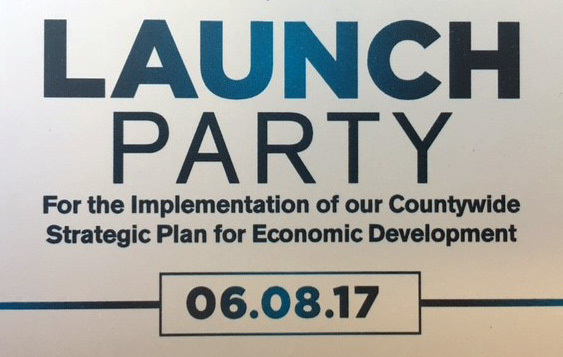 Good things happen when cities focus on helping employers create economic opportunity and jobs. 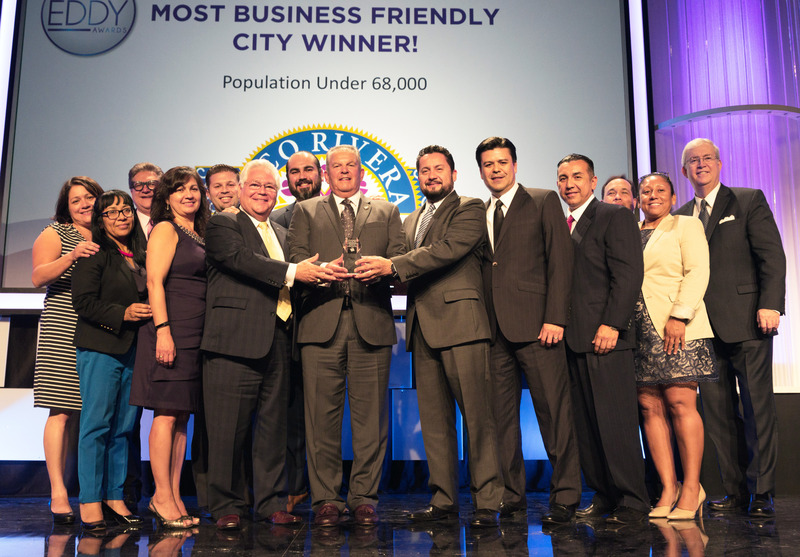 Now it’s time for cities to be recognized for their business-friendly practices. 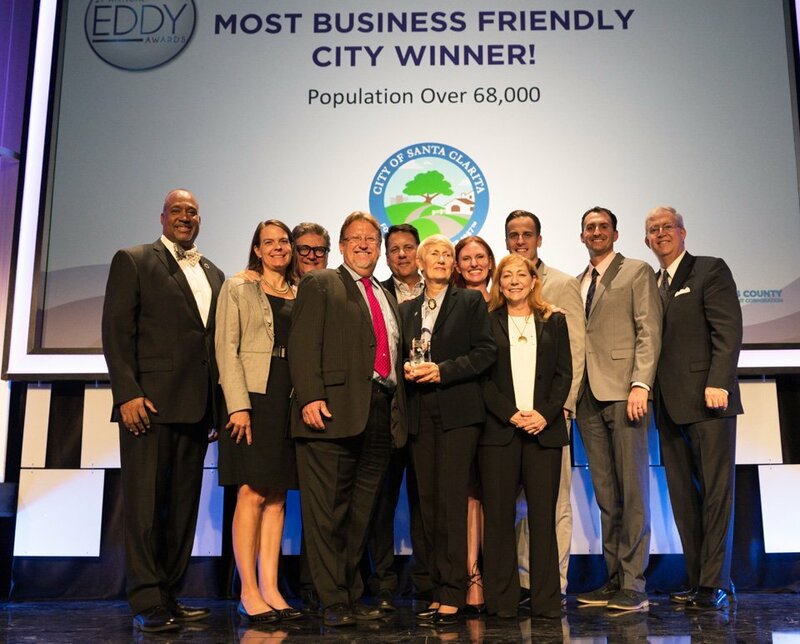 Nominations open today for the 11th Annual Most Business Friendly City awards, which will be celebrated at LAEDC’s Eddy Awards, November 9, 2017 at the Intercontinental hotel atop the new Wilshire Grand in Downtown LA. When our local cities are recognized as a finalist or a winner, it boosts business confidence in that city and demonstrates that city staff and electeds are prioritizing good jobs, economic opportunity, and prosperity for all.